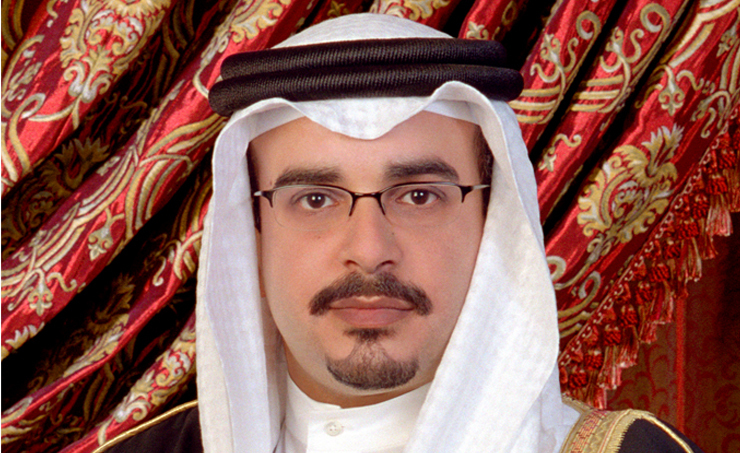 Manama, Oct. 10 (BNA): The Deputy King, His Royal Highness Prince Salman bin Hamad Al Khalifa, today issued decree (No. 49/ 2018) transferring the directors and heads of financial resource departments across ministries to the Ministry of Finance, with immediate effect. The Minister of Finance shall be responsible for assigning incoming directors and heads of departments to supervise financial resource departments across the Kingdom’s ministries.